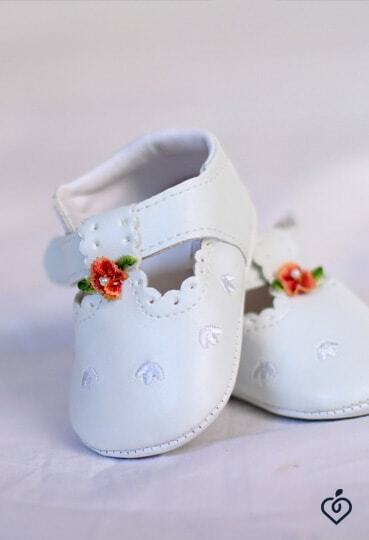 Whether religious or civil, the baptism ceremony celebrates the birth of a baby, a happy moment to celebrate, among other things, the purchase of a jewel for the child. We offer you a mini guide to learn more about choosing a baptismal jewel. 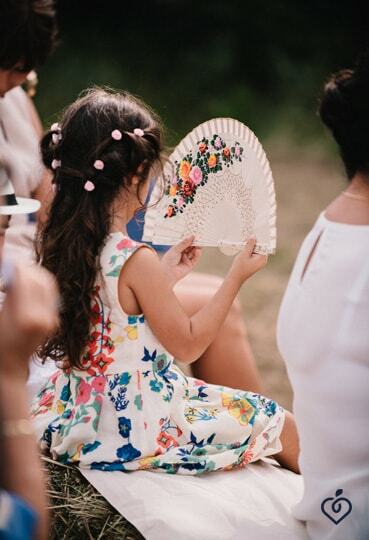 It is usually the godparents who offer this little treasure to accompany the child in every stage of his life. You can choose between a traditional baptismal gem, a more modern gift or a jewel that is not related to the religious. Let's take a look at the alternatives to choose the ideal baptismal jewel. Blue lacquer dove with branch medal with 1 diamond - 9ct - Ref: 2740 & My little butterfly - large model - yellow gold - Ref: 2101. Do you want to choose a traditional baptismal jewel? A classic is the baptismal medal with a religious figurine shown on it or the necklace with a cross pendant. The godfather buys the chain and the godmother the medal or vice versa, and as it is a highly symbolic jewel, it is advisable to choose a gold model. During a Catholic baptism, the medal can represent different subjects such as Christ, the Virgin Mary, an Angel or a Saint or the Cross. For a little boy, we advise sober symbols such as the Angel or Christ, for girls, we prefer the Virgin alone or the Madonna and Child are symbols associated with gentleness and femininity. 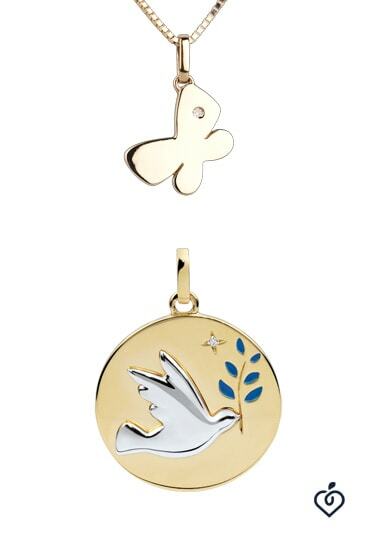 For a mixed medal, the Angel, the dove with the olive branch, or a very simple cross pendant in gold will be perfect. At Edenly you can find several models of religious jewelry, from the simplest in gold alone to the most modern ones like gold medals, diamonds and lacquer. To make your baptism jewel even more precious, you can personalize it with a nice engraving, which is free at Edenly, such as the date of birth of the baby or that of the event. If you prefer to choose a secular baptismal jewel, or simply an original gift, you are spoiled for choice among the wide selection of children's jewelry on the market. You can choose earrings for a little girl, such as diamond chips or pearls that are jewels with eternal charm, or opt for a fine gold necklace with a nice pendant, like the small animals of the Edenly's Little Treasures collection . For a boy, or for a girl as well, you can choose a sober jewel such as a yellow or white gold chain, to which you can add a pendant. Note that the weight of the chain must be at least equal to the weight of the medal to last in time. The length of a baptismal chain is to be chosen according to the choker of its bearer. The standard lengths are between 40 and 45 cm for a girl, for a boy it is necessary to evaluate if it is desired that the jewel be worn the first years (45 cm) or adulthood (50 cm). If you want to please by offering a personalized and unique pendant then opt for tailor-made creation with our tool: Create Emotion . You define the shape step by step, you choose the finishes and add the engraving of your choice. Have trouble choosing the baptismal jewel? Do not hesitate to ask the opinion of the parents to know their taste. They will help you choose the ideal jewel that will accompany the baby throughout his life.